A trek to remember. 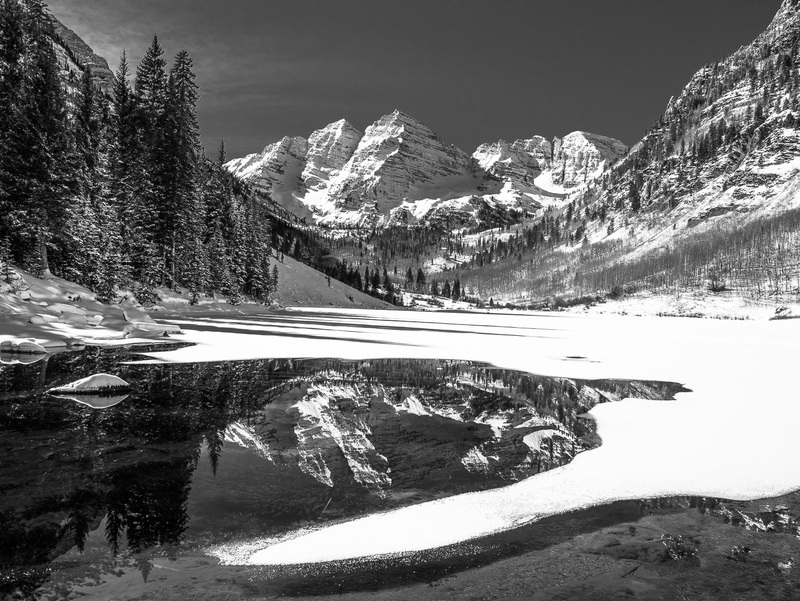 This was one morning that Maroon Bells was all to myself. After releasing the park had closed a few days earlier a hike up in fresh snow enjoying the peace and quiet was my treat. Photo © copyright by Lance B. Carter.